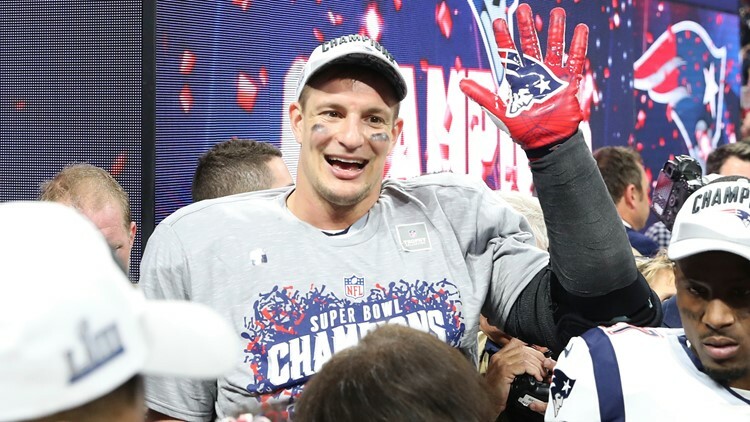 BOSTON — In one of his first retirement moves, former New England Patriots tight end and Amherst native Rob Gronkowski has sold his Boston penthouse, netting $2.3 million for the deal. But, that doesn’t mean Gronk is leaving the immediate Boston area. Gronkowski still owns a large suburban residential property not far from Gillette Stadium in Foxborough. You can read more on Buffalo Business First's website.